Looking For Reliable Plumbing Service? As a family-owned business Oak Plumbing is fully licensed, bonded and insured, we value honesty and integrity in all aspects of our business. We are knowledgeable in all the latest techniques and our top focus is the quality of our work and producing outstanding results. We are committed to creating a level of value unmatched by others in the business. As a owner-operator business when we come to fix your issue you will get first class service from the owner. We look forward to building lasting relationships with our clients and we guarantee your satisfaction! Have a Plumbing problem? Give us a call! Plumbing problems usually seem to occur at the worst times. There is never a convenient time for your plumbing to fail. We’ve been through it all and understand the need for prompt, plumbing service. 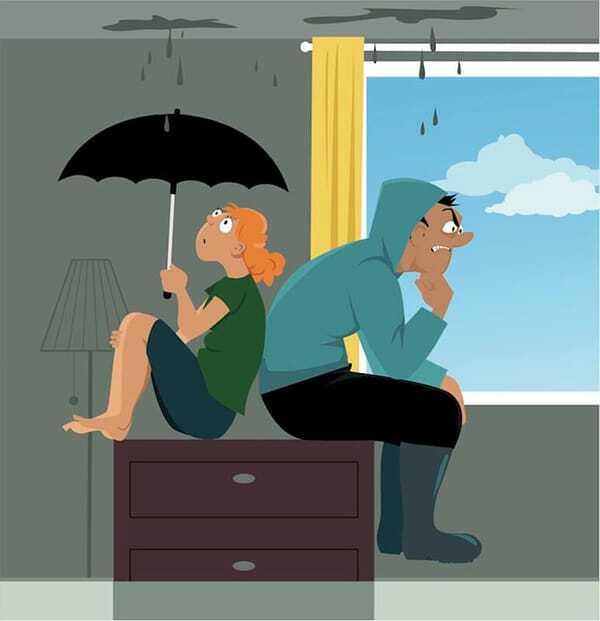 These plumbing problems are what we specialize in, so give us a call today. In need of plumbing services for your home? Want the best service at the best prices? Give us a call. We have all the professional equipment and expert knowledge to solve your plumbing problems. Remodeling your kitchen or bathroom? We are available to take care of all your plumbing fixtures. When plumbing problems occur in your home or business, you need a plumber you can trust to get the job done right the first time. 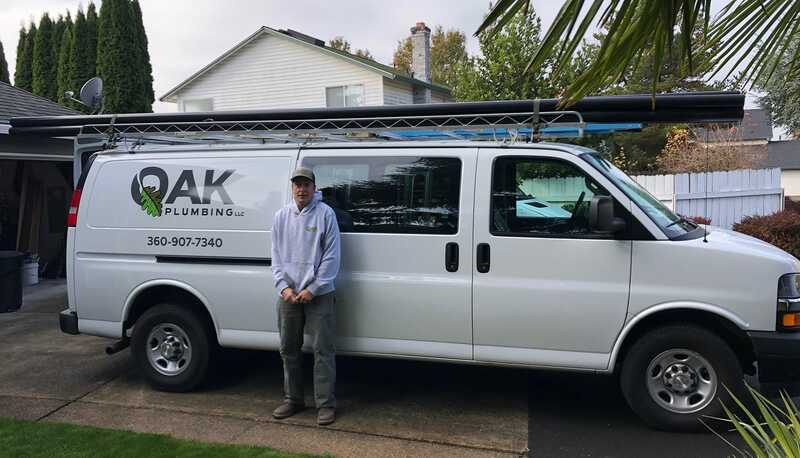 With decades of plumbing experience under his belt, you will be dealing with the owner of the business who is fast, efficient, and can handle just about any job. Big or small, from minor repairs to major renovations, Oak Plumbing does it all. When you hire an us, you’re assured quality service from a qualified professional who does not cut corners. We’re prepared to stand behind our work and guarantee excellent service and 100% customer satisfaction. We specialize in all types of plumbing services, anything from drain & sewer cleaning to water heater repair & installation or a complete repipe. We understand the headaches and inconvenience plumbing issues can cause so we get the job done promptly and efficiently. And we only use nationally recognized quality parts and products.